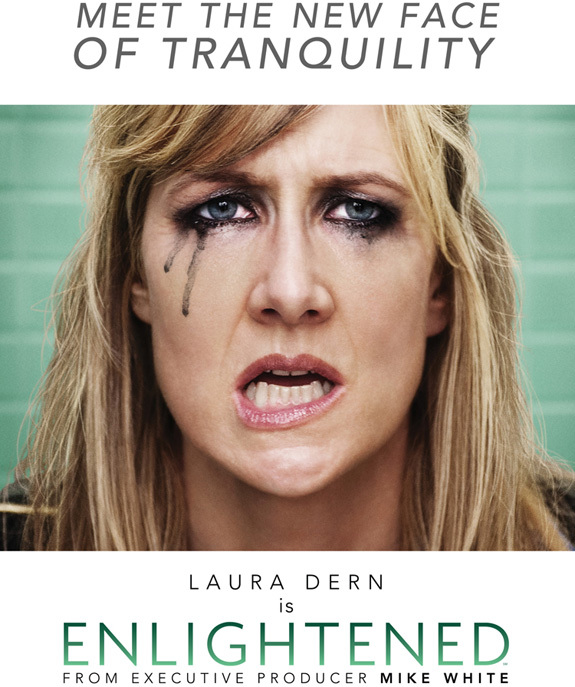 We are less than one week away from the premiere of Enlightened, the brand new HBO series starring one of my favorite actresses ever, award-winner Laura Dern! She plays executive Amy Jellicoe who had a very public breakdown, went through rehabilitation and is now slowly trying to piece her life back together. Also starring in the series is Ms. Dern’s real-life mother, the incredible Diane Ladd (the two also starred together in Wild At Heart and Rambling Rose), and cutie Luke Wilson plays her ex-husband. 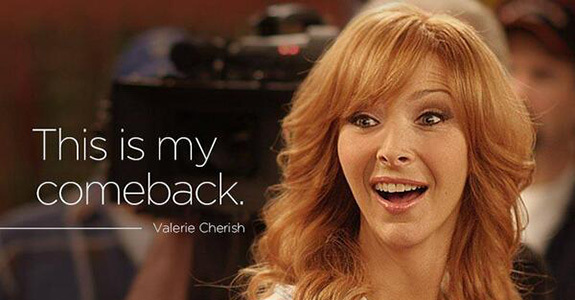 The pilot was written and directed by Mike White (I adore his twisted sense of humor, you’ve seen Chuck & Buck, right? ), who is also the series’ executive producer. I haven’t been this excited about a new show in awhile, I really hope its as good as I’m expecting. Watch the trailer below, and be sure to tune in next Monday (October 10th) right after the 3rd season premiere of Bored To Death (which is pretty decent) at 9:30pm.